An interesting turn of events in the highly-publicized case. 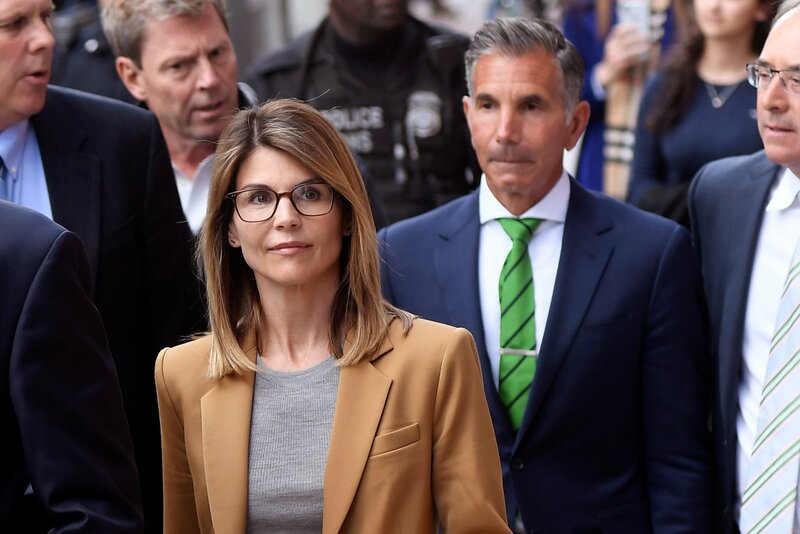 Actress Lori Loughlin has been in the news for all the wrong reasons recently, as the actress and her husband have been slapped with charges relating to bribing an official in order to get their daughters into a prestigious college. 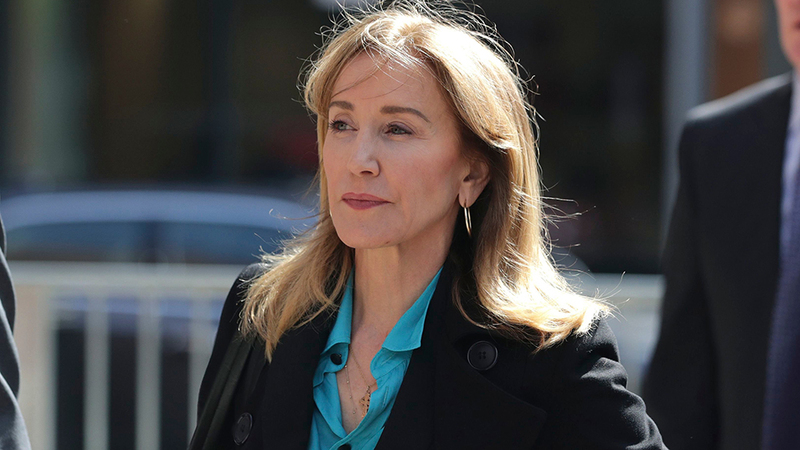 Now, both Lori and her husband have pleaded not guilty to charges, according to documents filed Monday in Boston federal court. This means that they will fight in court to clear their names, at the risk of a lengthy prison sentence. Magistrate Judge M. Page Kelley granted requests Monday from both Loughlin and her husband, the fashion designer Mossimo Giannulli, who live in Los Angeles, to enter their pleas to a new charge of conspiracy to commit money laundering, which was filed last week, without having to travel to Boston to do so. Lori Loughlin is best known for her role as Aunt Becky on the ABC sitcom “Full House,” and was already charged with conspiracy to commit mail fraud and honest services mail fraud, along with 35 other parents, including fellow actress Felicity Huffman. It goes without saying that money laundering is a very serious charge. In fact, Loughlin, 54, and Giannulli, 55, could each get a maximum 20-year prison sentence if convicted. The new charges came a day after federal prosecutors said Huffman and 13 other defendants charged had agreed to plead guilty. The parents who entered guilty pleas, which included Huffman, avoided being charged with conspiracy to commit money laundering.